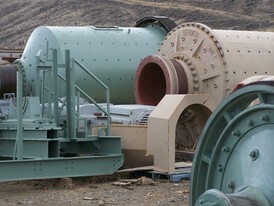 Savona Equipment is your source for New, Used, and Reconditioned Spiral Concentrators for mineral and precious metal recovery. 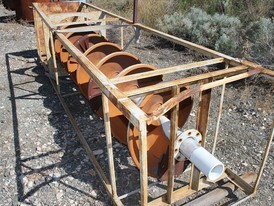 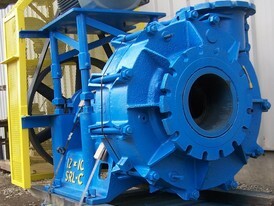 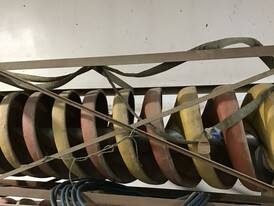 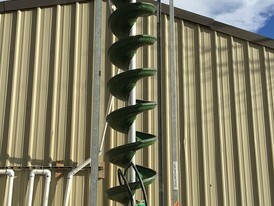 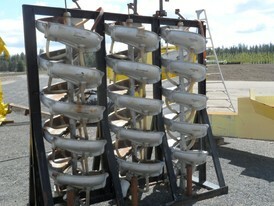 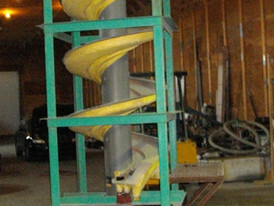 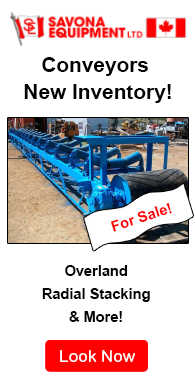 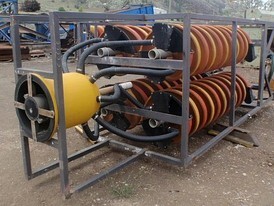 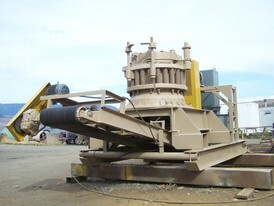 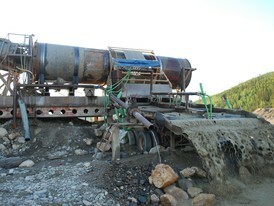 Refurbished Spiral Concentrators and parts that are broken or worn will be fully repaired. 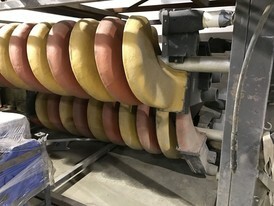 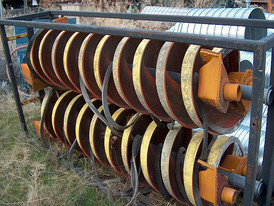 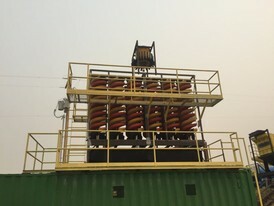 Our Spiral Concentrators are for sale worldwide including in North, Central, and South America, Eastern and Western Europe, North, West, East, and South Africa, South and East Asia, Australia and the Middle East.